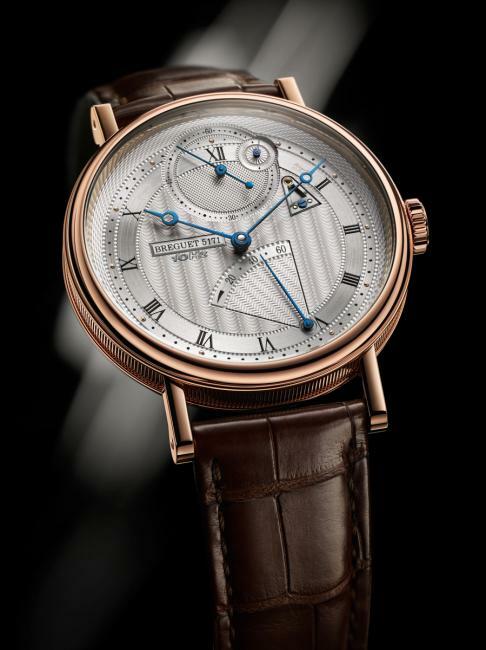 This year the winner of the most prestigious prize at GPHG, the “Aiguille d’Or” Grand Prix, is the Breguet Classique Chronométrie. As we approach the end of the year, looking back at the horological events of 2014 is almost de rigueur. As a relatively new Canadian watch blog, we did our best to cover events in the industry and bring to your attention new models from established and upcoming brands. All this, to satisfy the curiosity and passion for timepieces that we share with you. Exactly one year ago, on December 29, 2013 we reported on the fire at the ETA factory in Grenchen. This unfortunate event created quite a few waves on the internet and among UHR:SIX shareholders, but in 2014, this fire dwarfed compared to the way bigger problems the luxury watch industry had to deal with, most notably, the Chinese corruption crackdown and the economic isolation of Russia — although, according to Bloomberg, many Russians, in the wake of the melt down of their currency, took refuge in luxury goods. It was a year of restructuring, when Francesco Trapani had stepped down as head of Watches and Jewelry at LVMH, the vacant position was divided between Antonio Belloni, LVMH Group Managing Director, overseeing the jewelry Maisons and the charismatic CEO of Hublot, Jean-Claude Biver, supervising the three LVMH watch brands, TAG Heuer, Zenith and Hublot. 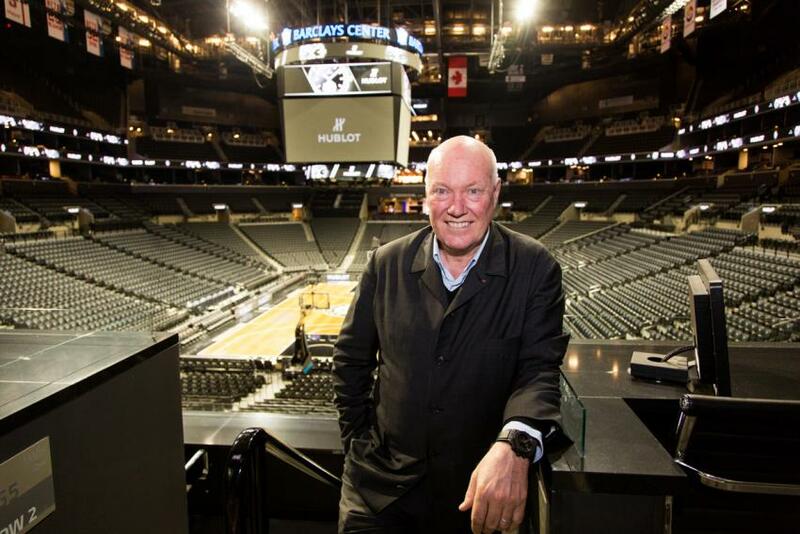 Mr. Biver introduced a new approach, crystallizing the identity and price range of each of the tree brands: TAG Heuer will focus on watches priced in the range of CHF1,500-3,000, Zenith will have an average price of CHF8,000-10,000, while the average Hublot is CHF23,000. Not everyone was happy with these changes, just a couple of weeks ago, we reported about Stéphane Linder stepping down as CEO of TAG Heuer. In April, it was Jean-Frédérique Dufour leaving its General Manager position at Zenith to become CEO of Rolex. Did he left because he knew about the upcoming changes, or was it a fantastic career move, he did not want to miss? We can only speculate. It is hard to predict what 2015 will bring to the industry. While the U.S. seems to be recovering, the trouble in Russia and Asia is not over. Will this have an impact on the design of the pieces we will see? Probably it is too early to say, but I would not be surprised to see more attention given to the North American taste. Apple started the smart watch frenzy among the Swiss. Even if their first model is rather disappointing, many in Switzerland know that this is only the beginning and if they want to avoid the same mistake they did in the ’70s with the quartz, they should be ready to counterattack. It won’t be long, already in January, TAG Heuer will unveil its response at the CES in Las Vegas, while the Swatch Touch is promised for next summer. 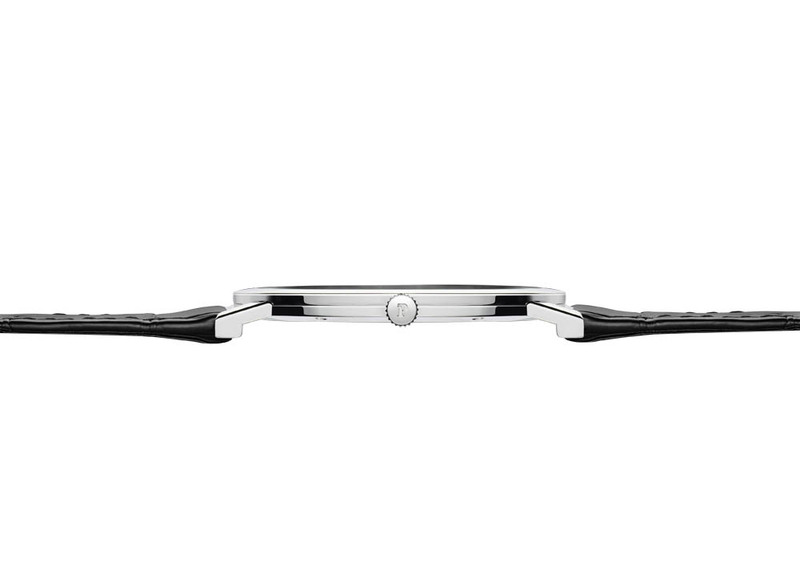 We are witnessing the writing of a new chapter in watchmaking, whatever opinion you might have about smart watches, it will be interesting to follow the direction these watches will take. The ultimate judge, as always, will be the customer. If in the recent years, the oversized watches were the norm, in 2014 we saw more and more going away from ridiculous sizes, pieces having a more planed height and reduced diameters. If TW Steel, the brand with the motto: “Big on oversized watches” introduced a new collection called Slim Line, for sure there was something going on. Some of the higher end brands were competing to beat each other at releasing thiner and thiner complications. We reported on the Piaget Altiplano, a superb timepiece, only 3,65 mm thin, while at Baselworld, Breguet presented its Classique Tourbillon extra-thin automatic 5377, with a height of only 7 mm. 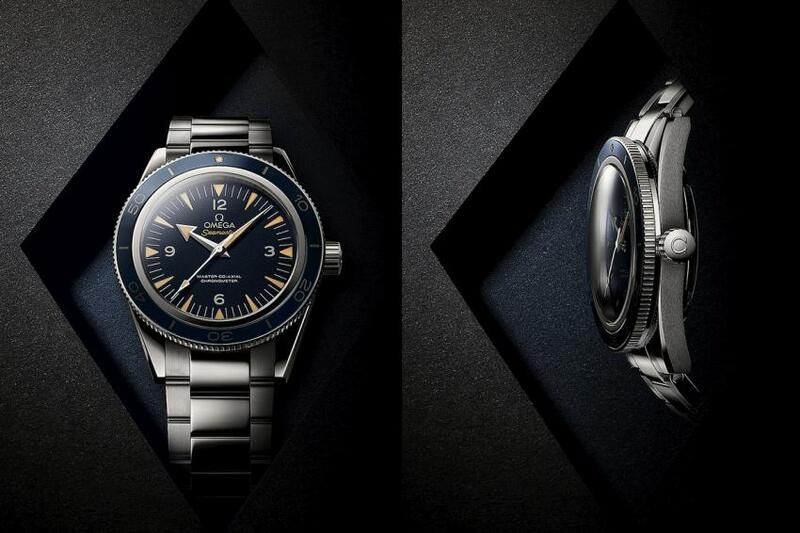 OMEGA Seamaster 300 with blue dial. Another trend that we noticed among brands with a considerable history is the recycling of old models from the ’30s, ’40s, ’50s or ’60s. It was certainly a busy year for archivists — probably even more than for designers — to satisfy the demand for vintage looking watches. We can mention here the Eterna Heritage Military, the Longines Twenty-Four Hours Single Push-Piece Chronograph, or the recently announced Omega Seamaster 300 Master Co-Axial, with a design closely following the original model from 1957. 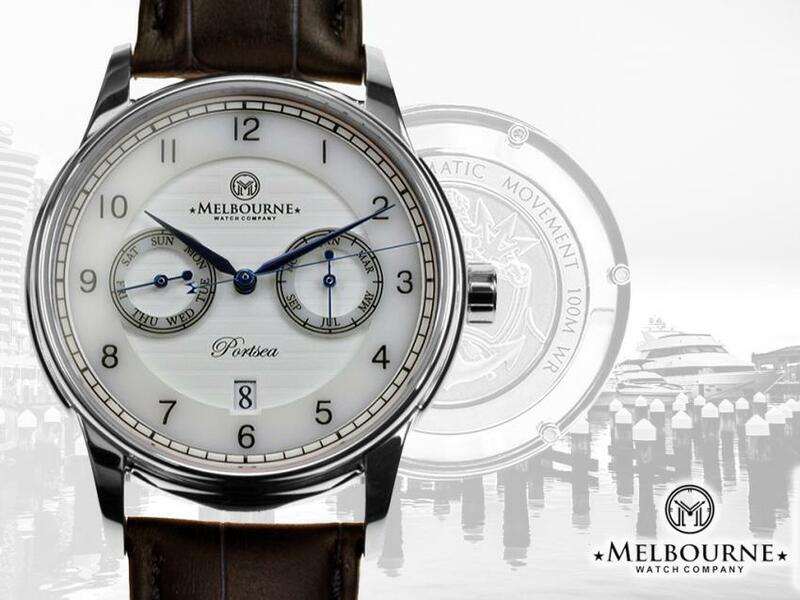 Portsea is the third crowdfunded timepiece by Melbourne Watch Company. The Internet has certainly changed our way of discovering, buying or selling watches. Crowdfunding sites, such as Kickstarter or Indigogo have opened the door to entrepreneurs with a passion for watches to raise money for their watch projects, putting down the foundation for new brands. The term microbrand, while its definition remains blurry, it seems to be used more and more. We witnessed many successful campaigns and many that did not reached their target. To help new brands start their journey with their best foot, we put together a little guide on how to properly crowdfund a watch project and avoid obvious mistakes, such as forcing a see-through back on every watch. In 2015, we expect the avalanche of new brands to continue while some of the top performers will deepen their roots. We hope that their success in business will encourage them to invest in learning more about watchmaking, to bring their contribution to this beautiful field where art and engineering meet, creating watchmaking microcentres around the world. 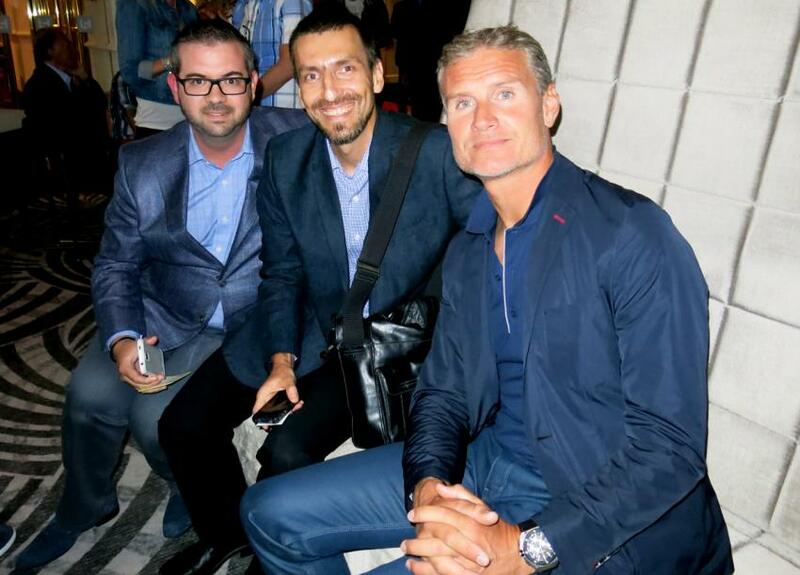 Our F1 weekend in Montreal started with an interview with David Coulthard! For us, 2014 was quite a ride! We had the privilege to interview several personalities from the watchmaking sphere, such as Master Watchmaker Gilbert O. Gudjonson from JS Watch Co. Reykjavik or Jordy Cobelens, CEO of TW Steel, just to name a few. Brand ambassadors, such as the F1 legend David Coulthard and Hockey Hall of Fame member Luc Robitaille, took the time to chat with us about their experience with watches and the brand they represent. You can find all our interviews here. We also got to take for a spin a few really nice watches. 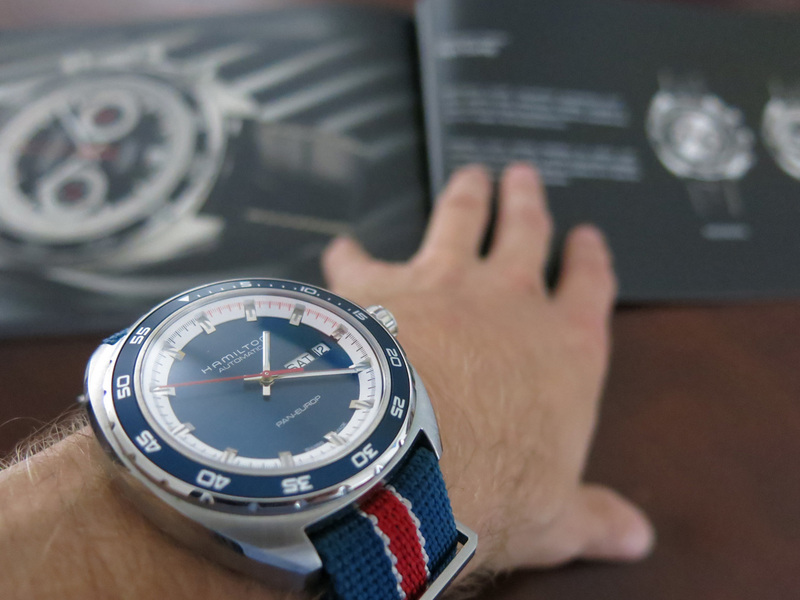 Among our reviews the 2014 Hamilton Pan Europ Auto and the Longines Legend Diver were the most polar among our readers and we had a lot fun writing about really cool pieces, such as the RADO HyperChrome Court Chronograph, the Swatch Sistem51 or the Flinders by Melbourne Watch Company. To find these reviews and more, click here. There were two stories from WatchPaper blogger, TimeCaptain that scored high among our readers: Ten great watches under $5,000, followed by Ten great watches under $10,000. As you can see, he’s more of a tool watch guy, leaning more on the sporty side, passionate about Panerai and with a growing respect for Rolex. If earlier this year, TimeCaptain was struggling with a dilemma, when it comes Rolex, his opinion changed 180 degrees, once he acquired a DateJust II. You can find his conclusions here. We want to continue on the same path as before, while constantly trying to make it better and more interesting for you. We will bring you more news than ever, more exclusive interviews, reviews, pictures and scoops. As a Canadian blog, we will continue to cater mainly to our fellow Canucks, but in the end, we’re an online platform and our love and passion for watches is shared with all of you, whatever corner of the world you happen to be. Before we would go back to celebrate, let me thank you, in the name of all of us here, for your support and let me wish you and your loved ones a Wonderful New Year!